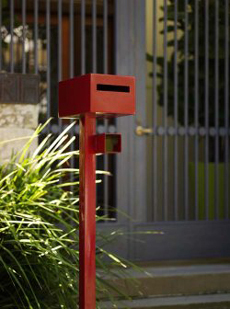 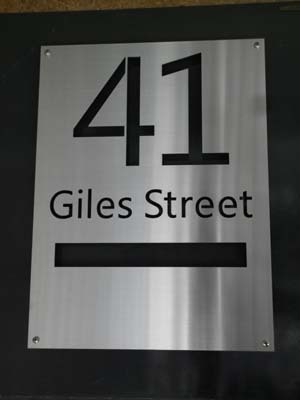 Stainless steel sleeve - $88.00 : Letter Box King, Best value letter boxes and lettering! 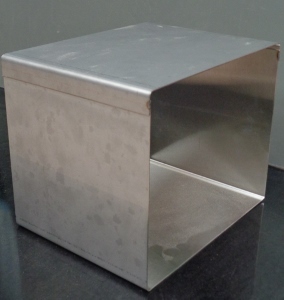 Stainless steel letterbox sleeve made from 304 grade stainless steel. 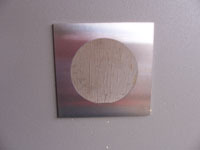 We only use stainless steel, a few $ more and it will last so much longer. 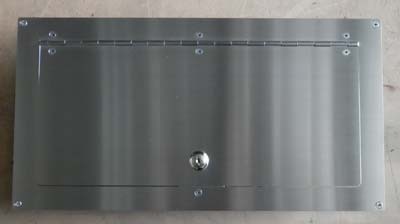 This sleeve fits our 300mm x 230mm lockable door.